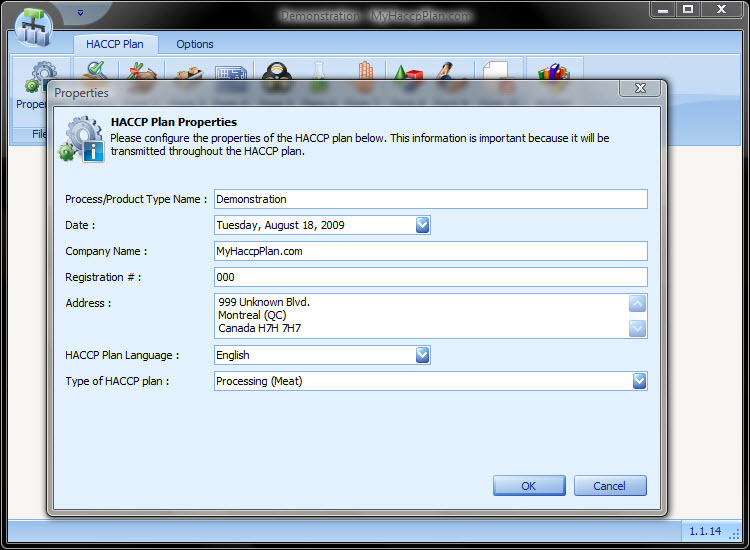 Discover all the advantages of MyHaccpPlan.com! 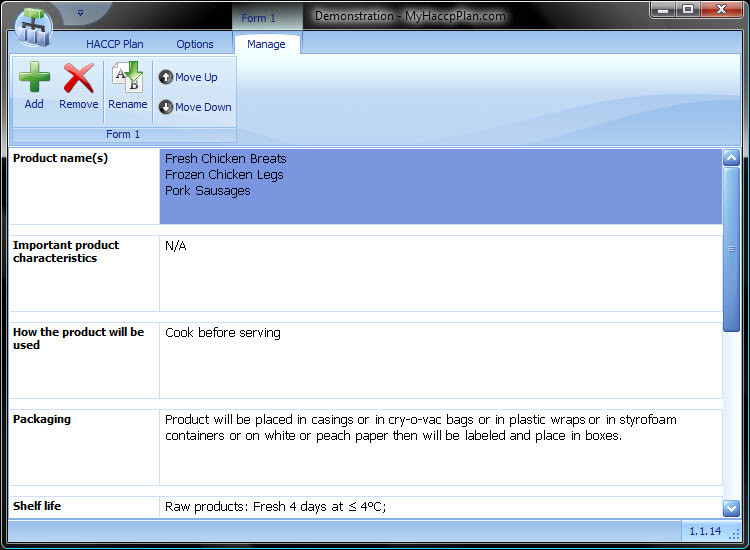 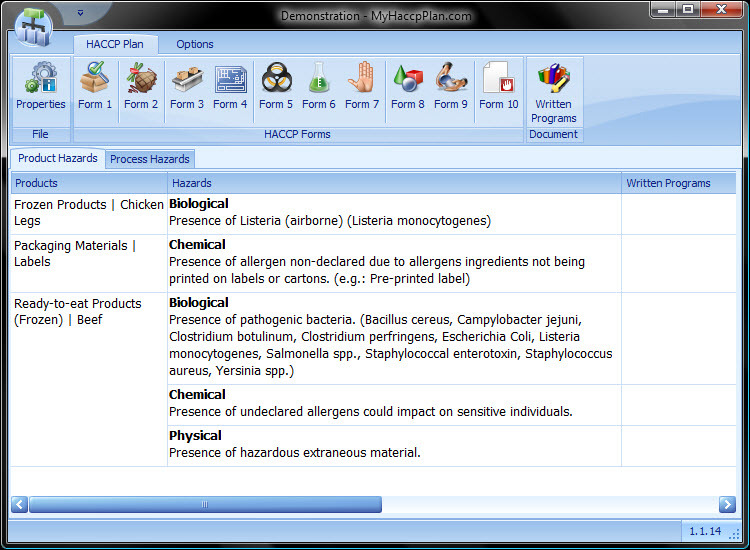 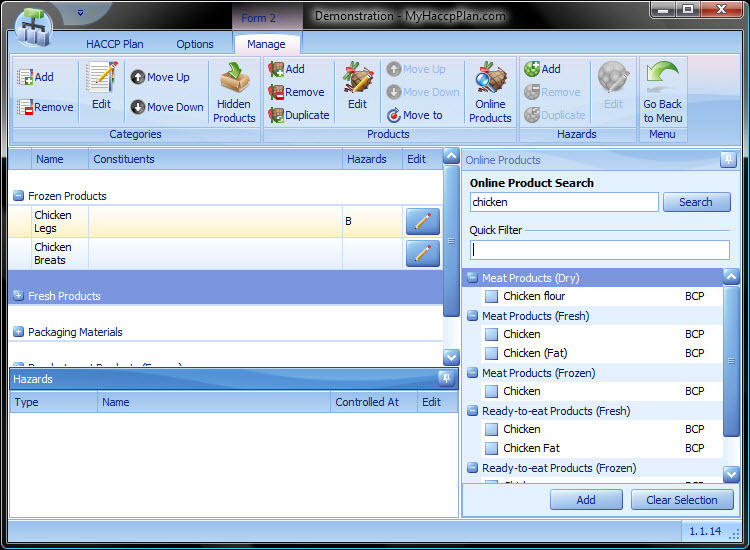 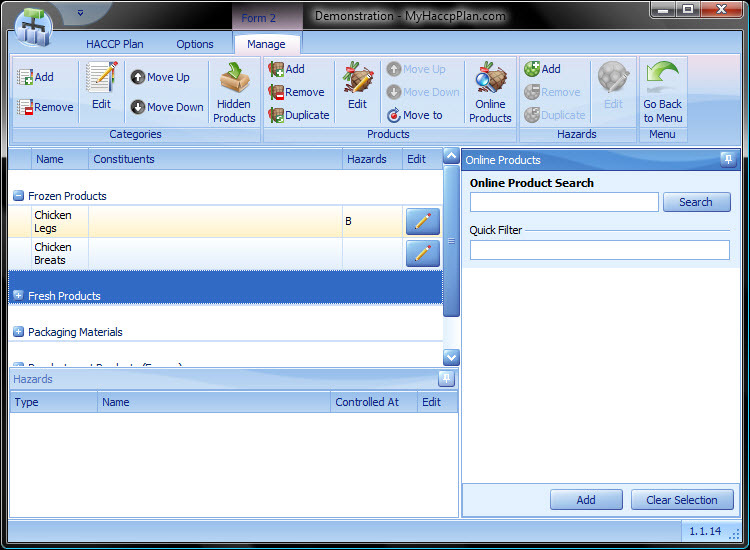 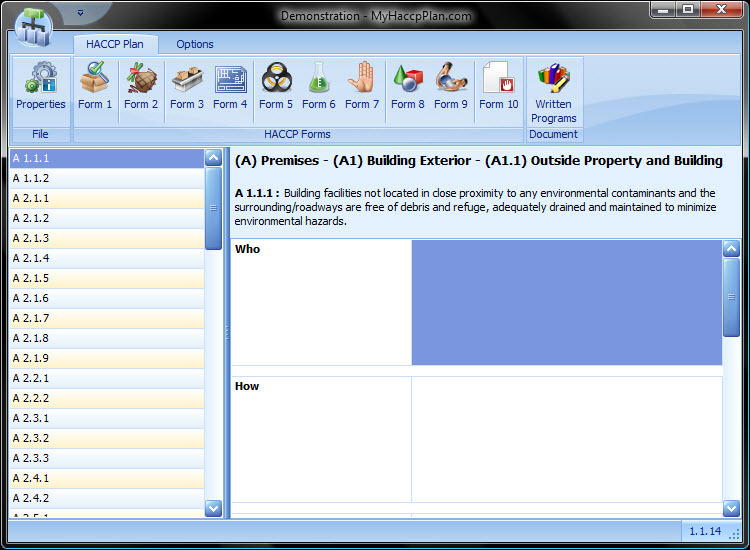 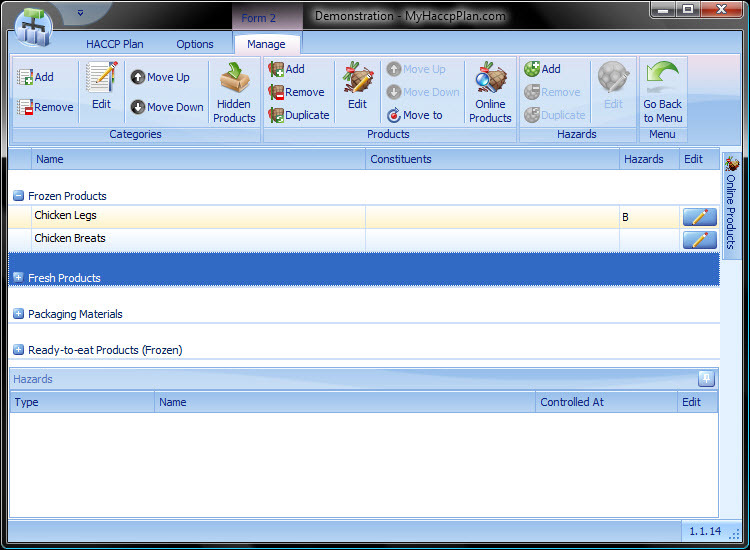 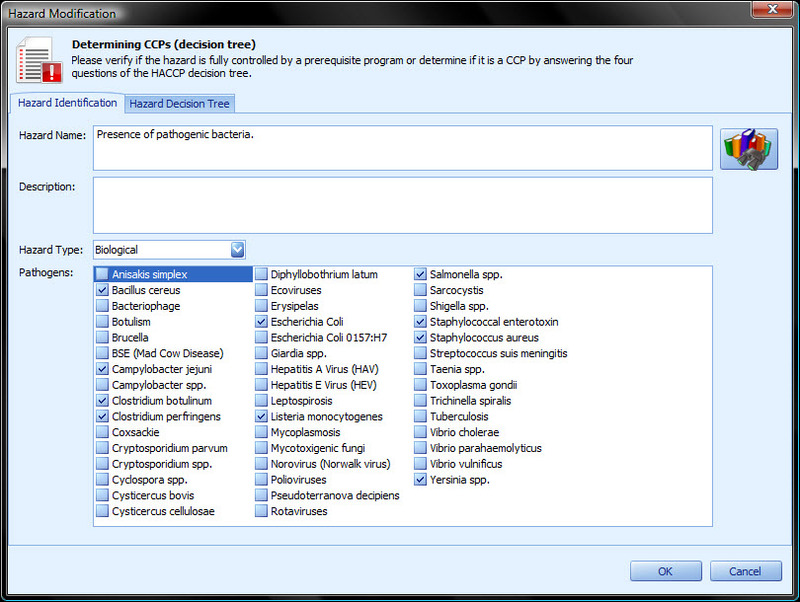 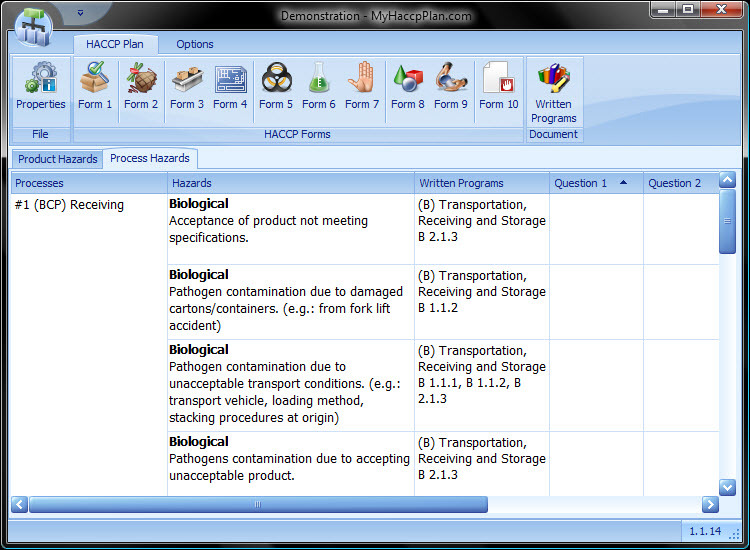 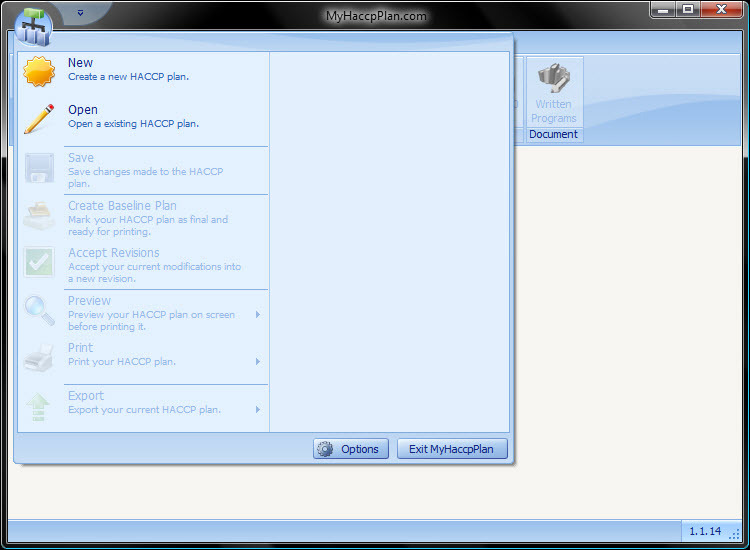 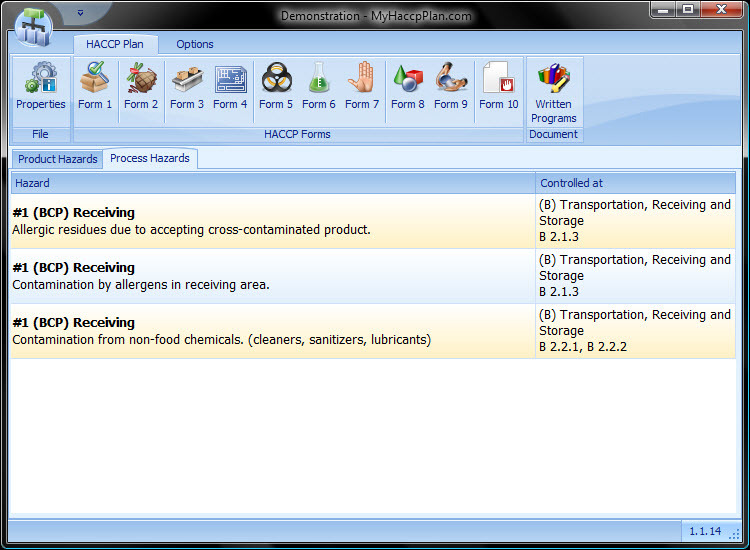 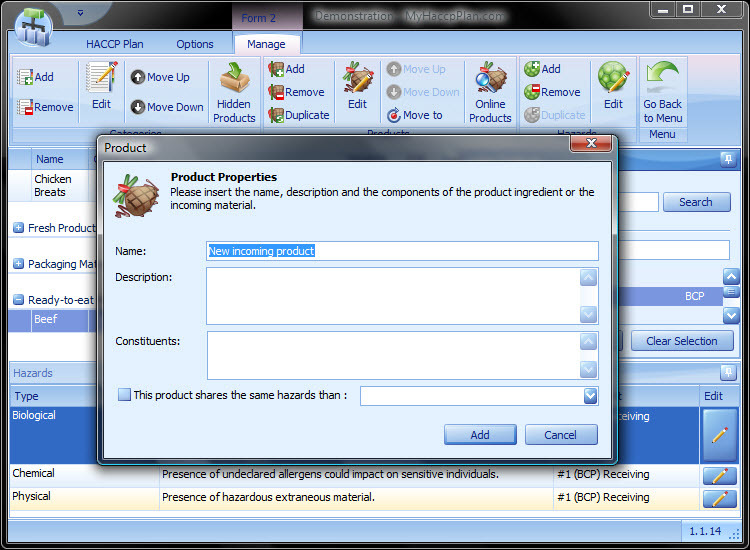 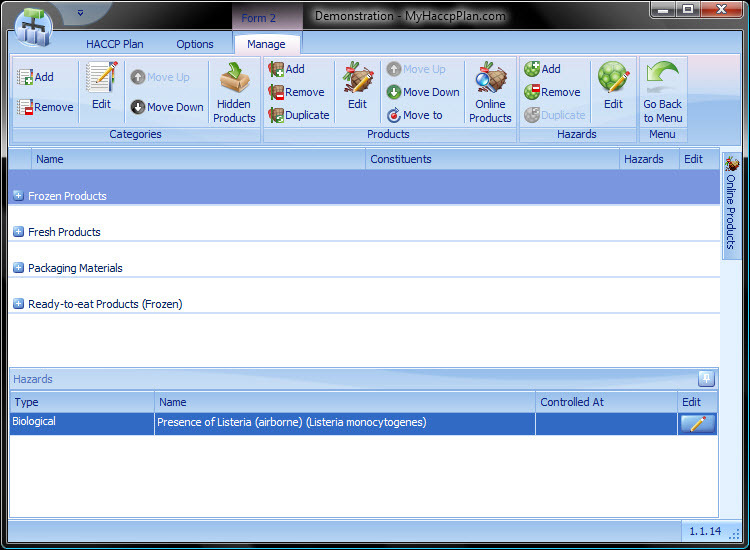 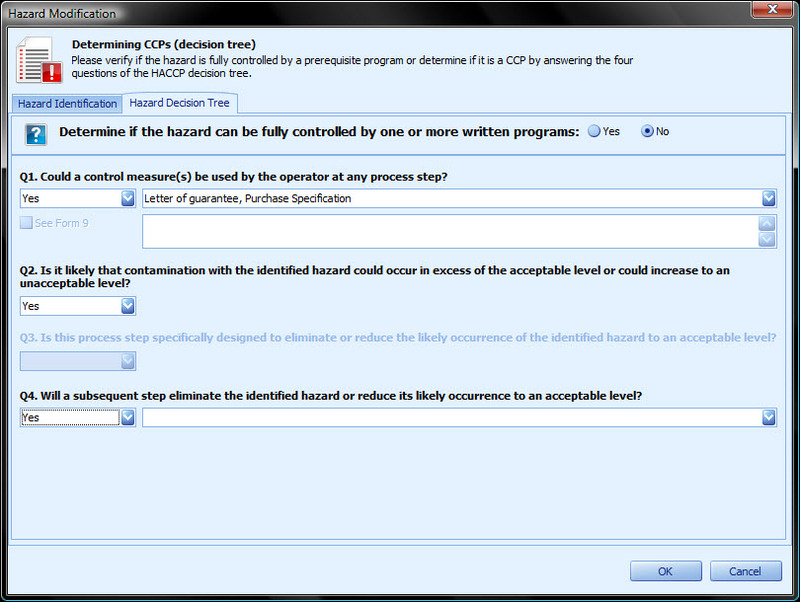 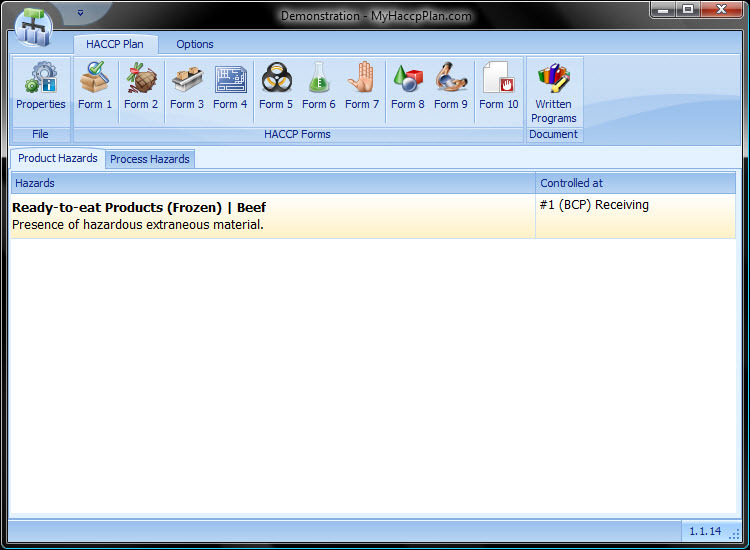 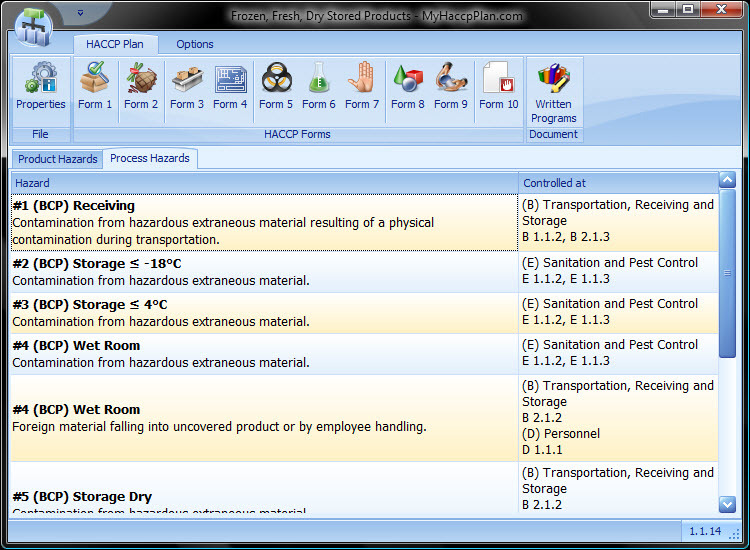 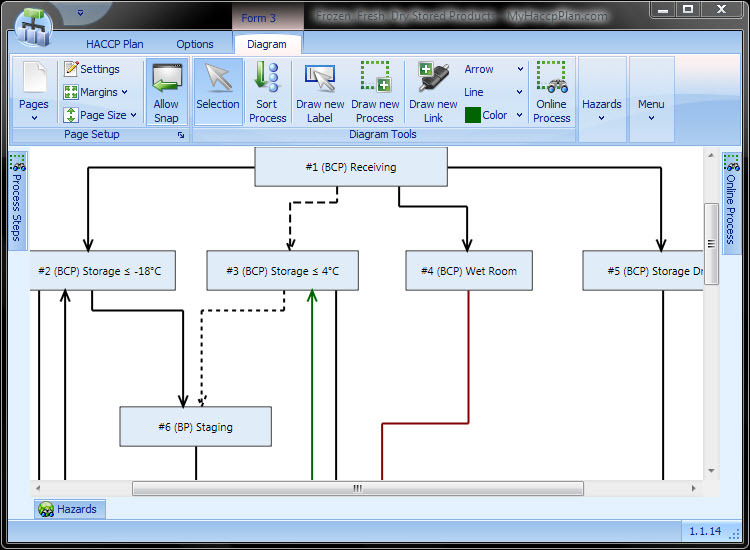 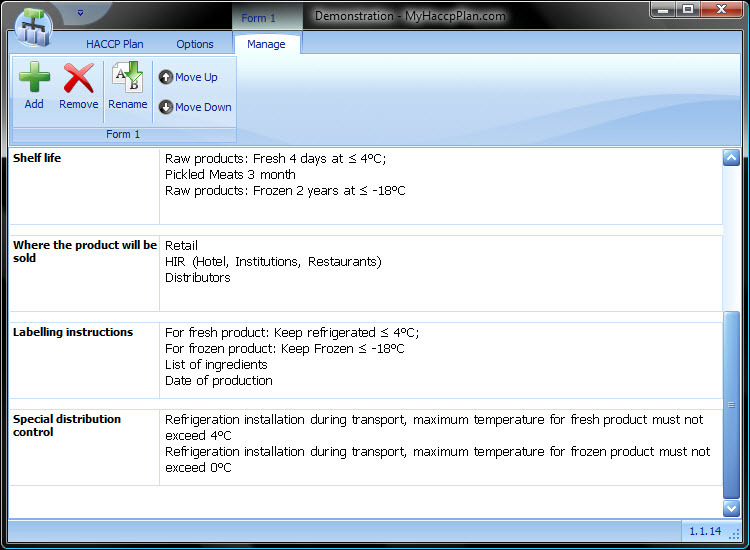 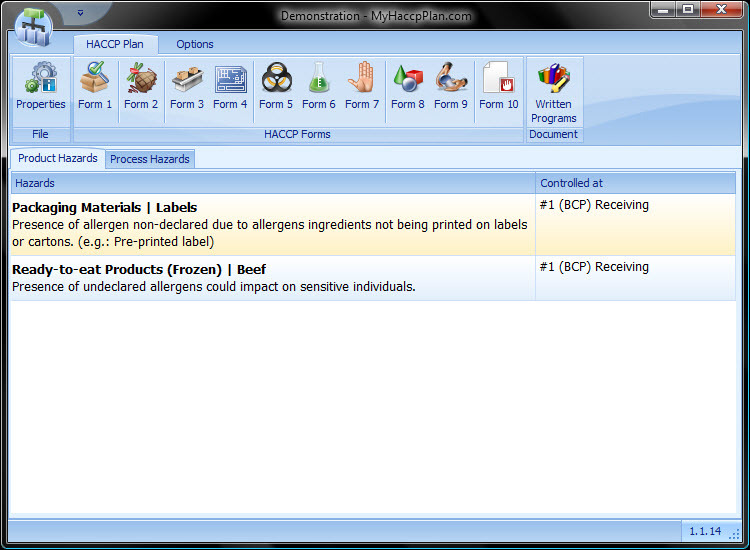 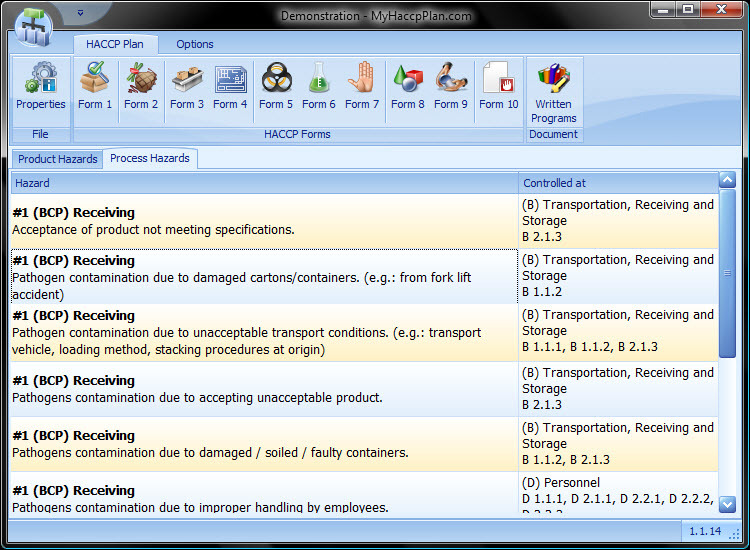 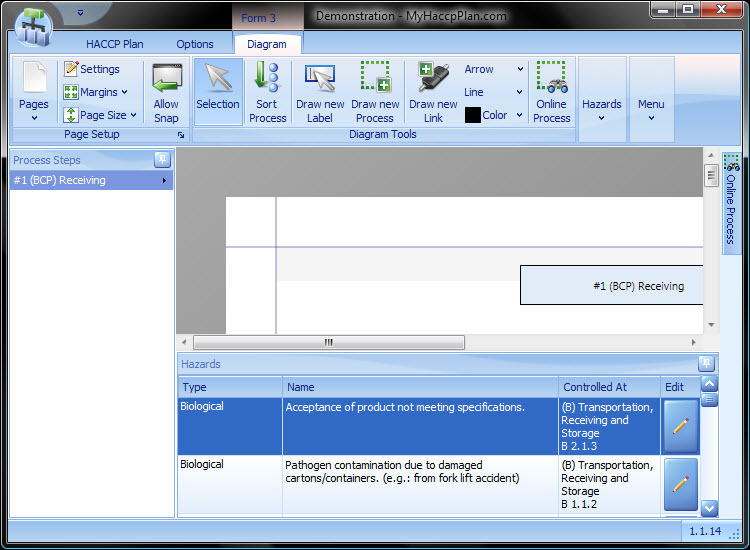 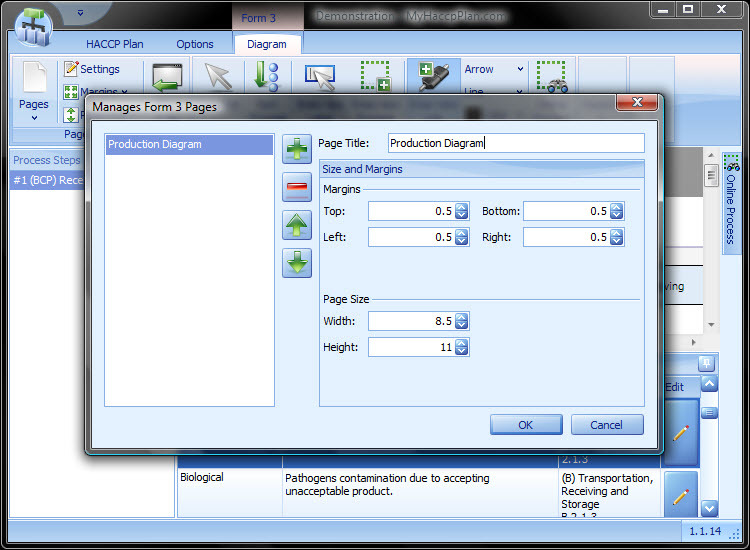 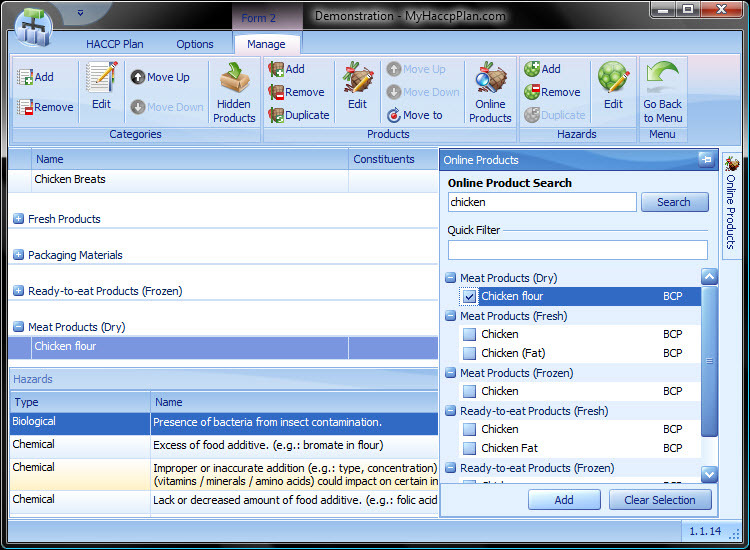 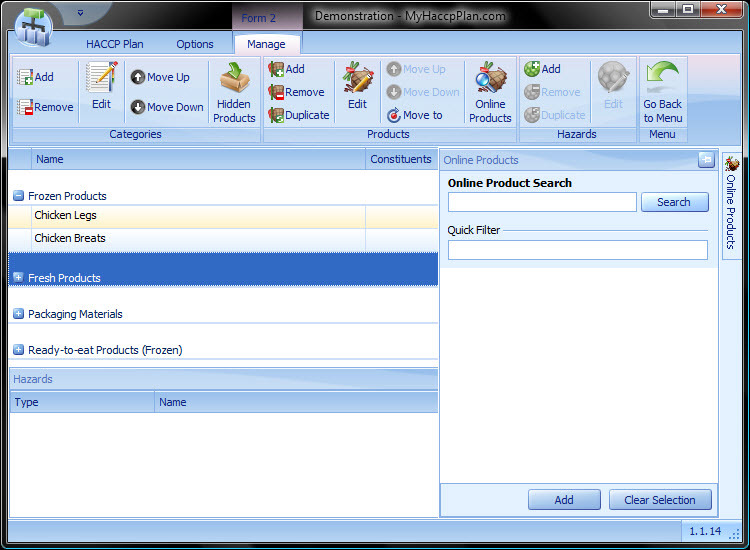 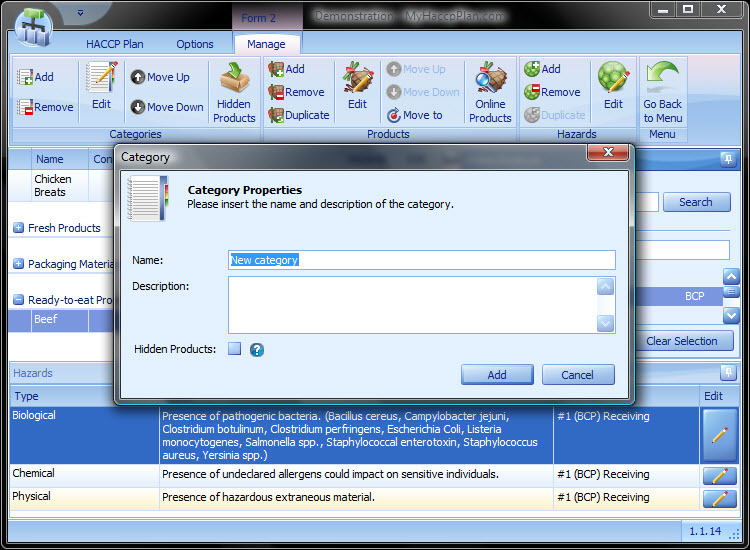 MyHaccpPlan.com is the essential tool to design, create and maintain your HACCP plan easily, quickly and effectively while making sure you are in conformity with FSEP's and Codex Alimentarius requirements. 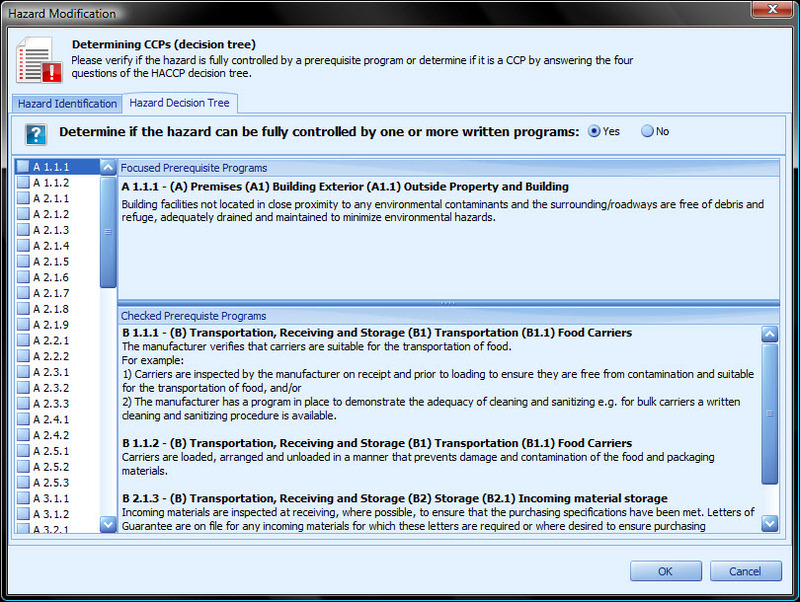 Click on any of the images below for a full size preview.